We saw a good variety yesterday en route to Tantramar. 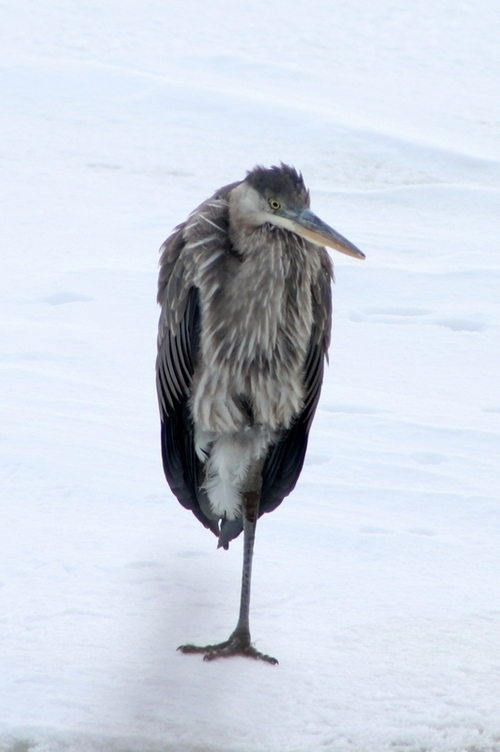 We saw this Great Blue Heron near the Bouctouche Treatment Plant. Couldn’t help but feel sorry for it.